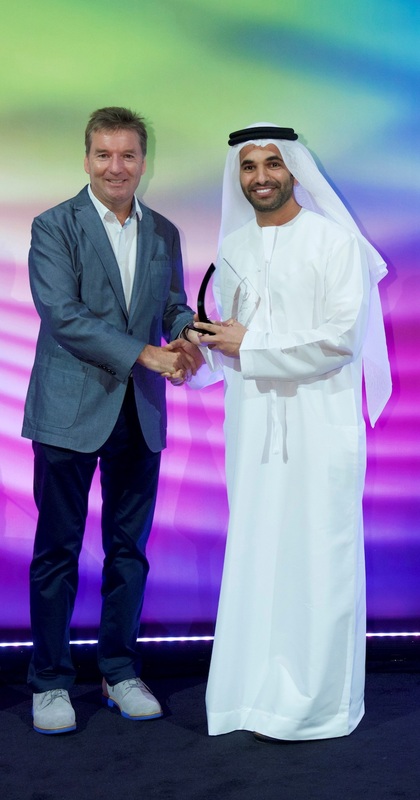 Etihad Airways has received the coveted award for Best First Class at the annual Ultratravel Middle East Awards (ULTRAs) ceremony. First Class dining features a contemporary menu with an enhanced selection of canapés, a palate cleanser served between appetiser and entrée, a pre-dessert course served by the Chef, coffee and tea from the ‘Café Gourmand’ brand accompanied by mini biscuits, cakes and pastries. 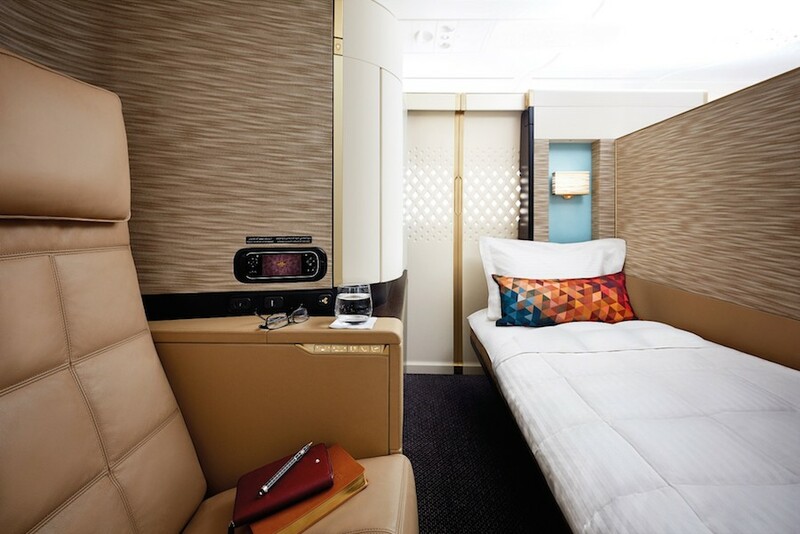 First Class bedding includes a luxurious all-natural mattress pad, duvet and pillow set, produced exclusively for Etihad Airways by COCO-MAT, widely regarded as the providers of the world’s best bedding. The First Class turndown service is accompanied by a ‘sweet dreams’ card, pillow mist, and aromatic pulse-point oil for the wrists.